Zanu-PF has suspended deputy secretary for war veterans Cde Christopher Mutsvangwa for three years for gross misconduct and disloyalty, while his wife, Monica, the women’s league spokesperson, suffered the same fate. The two will not hold any positions in the party during their suspension period, but will remain Zanu-PF National Assembly members for Norton and Senator for Manicaland, respectively. Also suspended for three years was Women’s Affairs secretary for Administration Cde Esphina Nhari, who had a vote of no confidence passed on her by the Wing for chanting the slogan “Pasi NeG40” at a rally in Gutu last year. 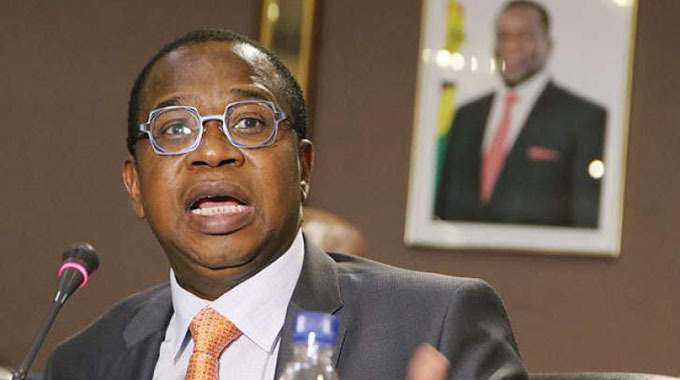 The suspensions were announced by Zanu-PF spokesperson Cde Simon Khaya-Moyo after the revolutionary party’s Politburo meeting in Harare yesterday. Seven former provincial youth chairpersons were expelled from the party for gross indiscipline and misconduct. Said Cde Khaya-Moyo: “On behalf of the chairman of the National Disciplinary Committee (Vice President Phelekezela Mphoko), the secretary for legal affairs, Cde Patrick Chinamasa presented the NDC report. 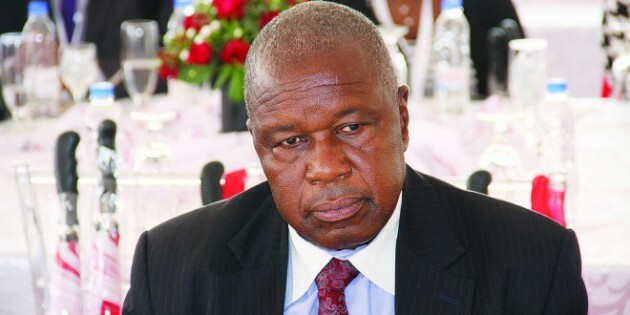 The Mashonaland West provincial executive last year recommended the expulsion of Cde Mutsvangwa, accusing him of insulting the First Family and undermining the authority of the President. On the other hand, his wife Monica participated in an illegal meeting that tried to overturn the ousting of Manicaland chairlady Cde Happiness Nyakuedzwa last year. Cde Nyakuedzwa was kicked out for disrespecting the First Lady, Amai Grace Mugabe. Some of the expelled provincial youth chairpersons last week issued a press statement insulting and denigrating the First Lady. Cde Khaya-Moyo said Ms Rosiwita Chinyaure (Masvingo) and a T. Bhasirai have also been expelled from the party. 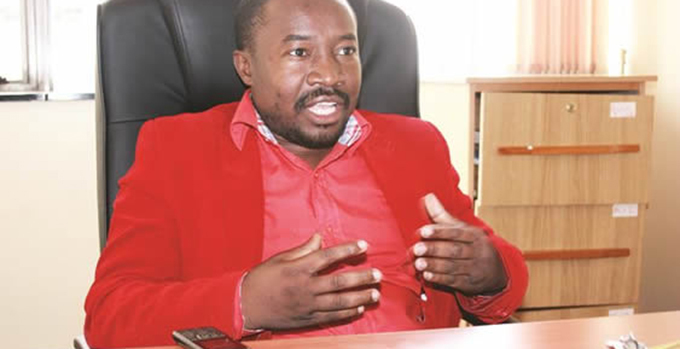 Three legislators from Mashonaland East, Cdes Tendai Makunde (Murehwa North), Felix Mhona (Chikomba Central), Washington Masvaire (Maramba-Pfungwe) and a youth member, Cde George Katsande were given severe reprimands. Cde Khaya-Moyo said the Politburo had also resolved to expel seven youth leaders from associations aligned to Zanu-PF for naughtiness. These are Tonderai Chidawa (Zicosu), Norest Makururu (Youths in Mining), Collin Machingura (Youths in Farming), Memory Masengu (Youths against sanctions), Absolom Madusure (National Youth Service), Gabriel Togarepi (Ziliwaco Trust) and Innocent Mhlanga (Children of War veterans). “You are aware that there are three chairperson for Midlands, Masvingo and Mashonaland East who were on suspension and we expected a report on them but we did not get it because the NDC is still to conclude the matter with them,” Cde Khaya-Moyo said. 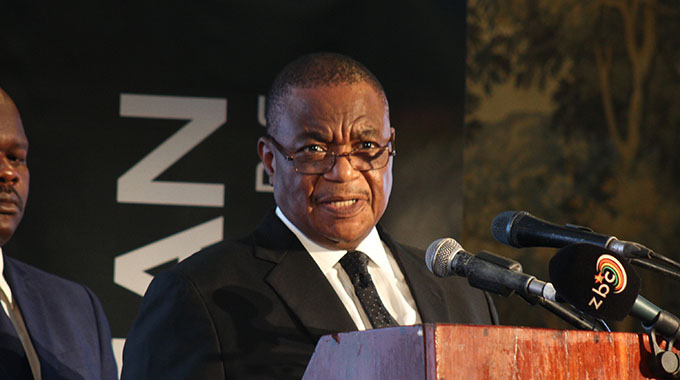 He said Mines and Mining Development Minister Walter Chidhakwa presented a report on the consolidation of diamond mining companies in the country.